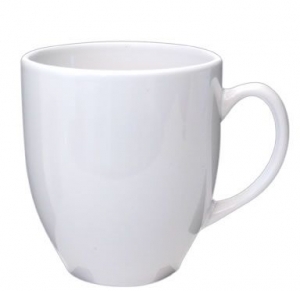 Well priced 300ml coffee mug. 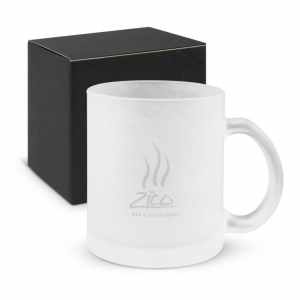 Your logo appears magically when hot liquid is added and disappears again as the mug cools after use. 300ml designer latte-style ceramic coffee mug decorated with full colour wrap around sublimation print. 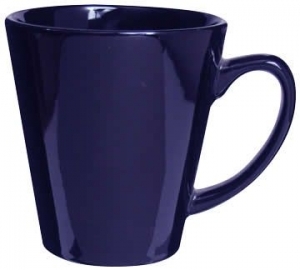 300ml D handle ceramic mug printed with full colour sublimation printing. 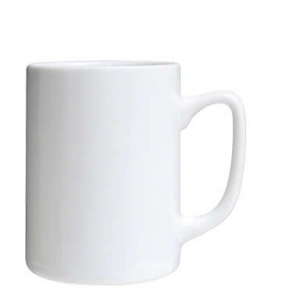 Refined high quality 300ml bone china coffee mug. 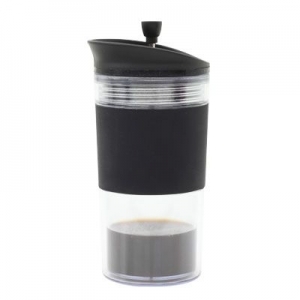 Unique 300ml square shaped coffee mug. Now able to be engraved or have a full colour decal. 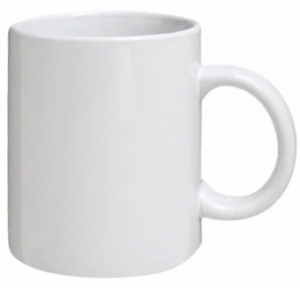 Round, 300ml, slimline stoneware coffee mug. 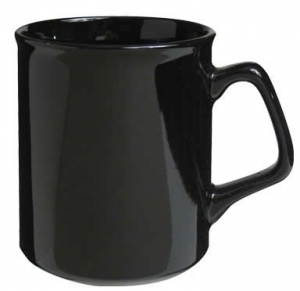 Stylish 300ml ceramic coffee mug. 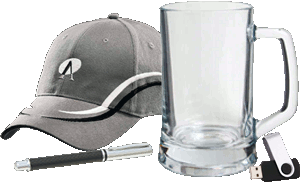 270ml double walled stainless steel cup. 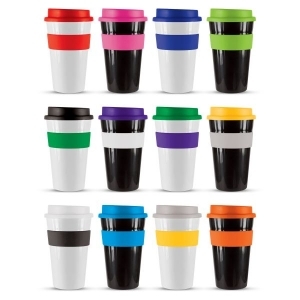 Stylish 300ml ceramic coffee mug with multiple printing options. 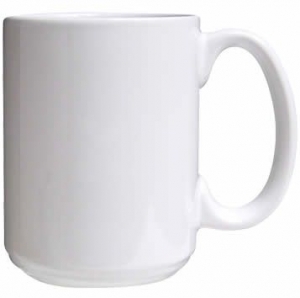 Sleek mug with squared off handle. Round, 330ml, D handle stoneware coffee mug with a unique silver coating. 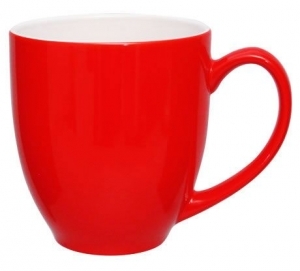 High quality, round, 300ml fine bone china coffee mug manufactured specifically for full colour wrap around printing. Latte style, 300ml porcelain coffee mug. Double walled plastic screw lid with a silicon band. 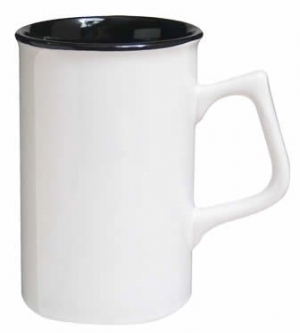 Durable rustic retro style enamel mug with white inner and stainless steel rim.